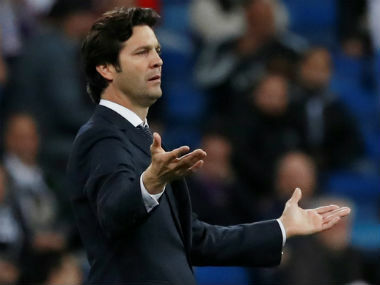 Madrid: Santiago Solari vowed to fight on but the reign of Real Madrid in Europe is over and their season effectively is too after they were stunned by a 4-1 defeat at home to Ajax on Tuesday. 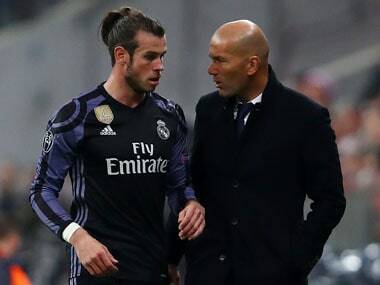 In seven days, Madrid have been knocked out of the Copa del Rey, La Liga's title race and now the last-16 of the Champions League, the competition they had come to believe was their own. 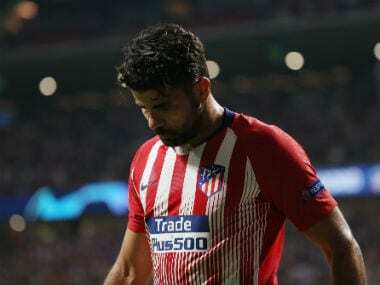 They had won it three times in a row, four times in the last five years, while the last time Madrid failed to reach the quarter-finals was 2010, in Cristiano Ronaldo's first year at the club. 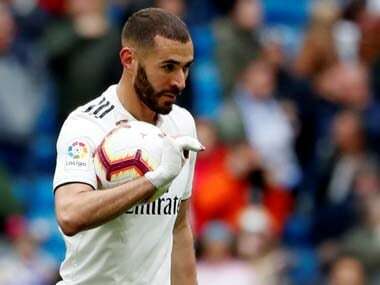 "I did not come to the club in such a difficult moment to give up," Solari said afterwards. "The week has been hard for us," said Nacho. "We have practically said goodbye to the league, the cup and today was like a final in the Champions League." "I've never felt as sick as this, I don't know how to explain it," said Dani Carvajal. Raphael Varane might have finished it within five minutes but headed onto the crossbar from six yards and instead Ajax took control. Madrid needed three in 24 minutes and then two in 20, as Asensio swept in Sergio Reguilon's cross to give them hope. Erik ten Hag was seconds from bringing Schone off but instead, his midfielder bent a free-kick into Courtois' top corner.